Laundry Basket on Wheels lets you roll your heavy load of laundry basket from bedrooms to the laundry room. 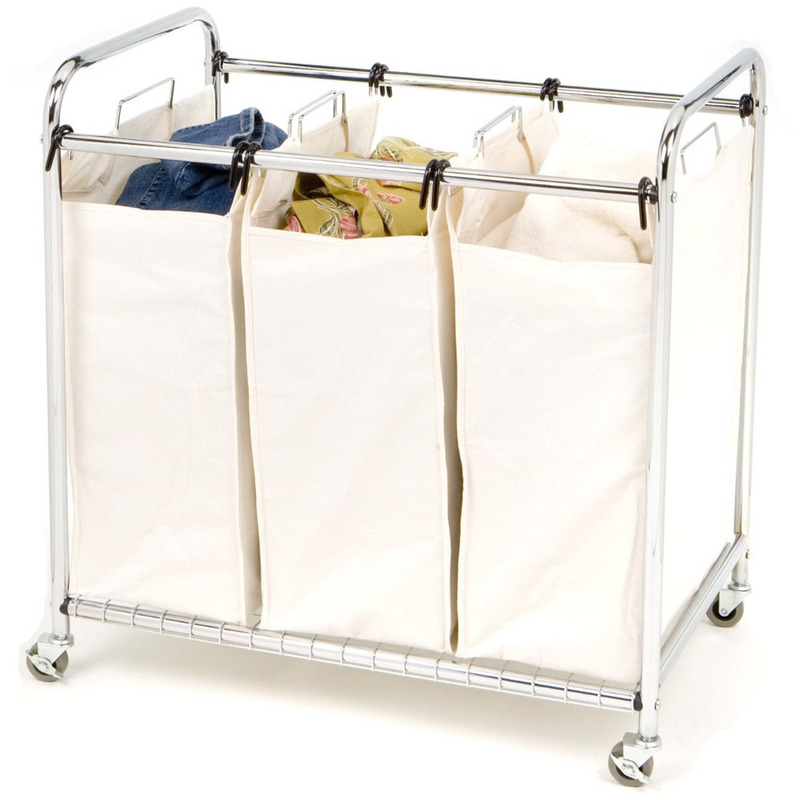 Rolling Laundry Baskets can also be used for storage or laundry sorters. Some laundry carts come with several compartments to keep colors, whites, linen, towels and dry clean separate. There are also carts with combo add on features such as hanging bars for hanging garments and ironing boards to folding and ironing, providing a complete all-in-one laundry center. Laundry Hampers With Lids are functional and can conceal your laundry making them ideal for use in bedrooms, bathrooms or closets. Some hampers come with two separate compartments which are very handy for sorting your laundry. These attractive hampers blends well with furniture. 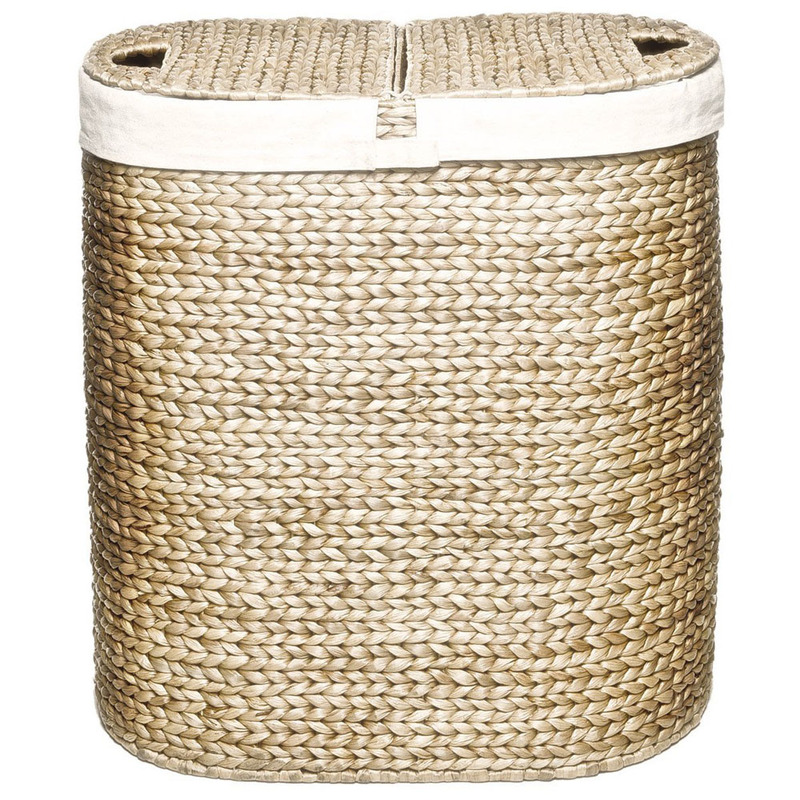 They are available in various types of design such as wicker, Resin, bamboo and wood. Many of the hampers also come with removable and washable liners which are both functional and elegant. Some of the most popular bath towels are made of Egyptian cotton fibers which are renown for its softness, absorbency and superior strength. Typically, a set of bath towels includes a face towel or washcloth, a hand towel and an oversized bath towel. 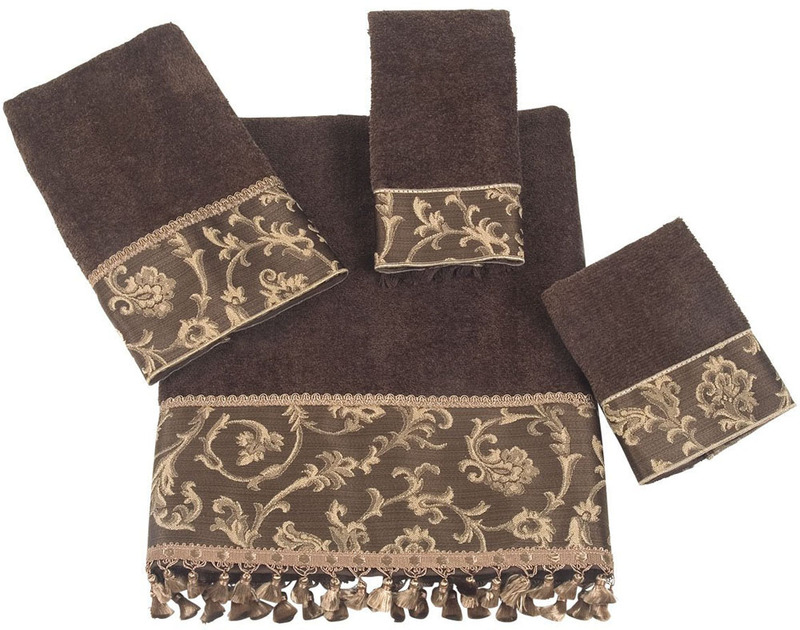 Choose from the basic solid color towel sets, or the more fancy and elegant decorative towels for your guests. Copyright © 2019 HomeDecoratorShop.com. All Rights Reserved.